The disposable Breast pads are specially designed for the Mothers use. 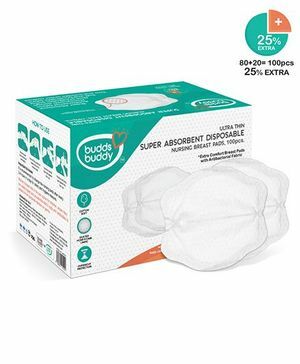 Now you can easily prevent the milk leaking from the breasts with the use of these super absorbent pads.The pads are made using the anti-bacterial fabric and is individually wrapped to take you on the go. It won't allow the access milk to flow out. 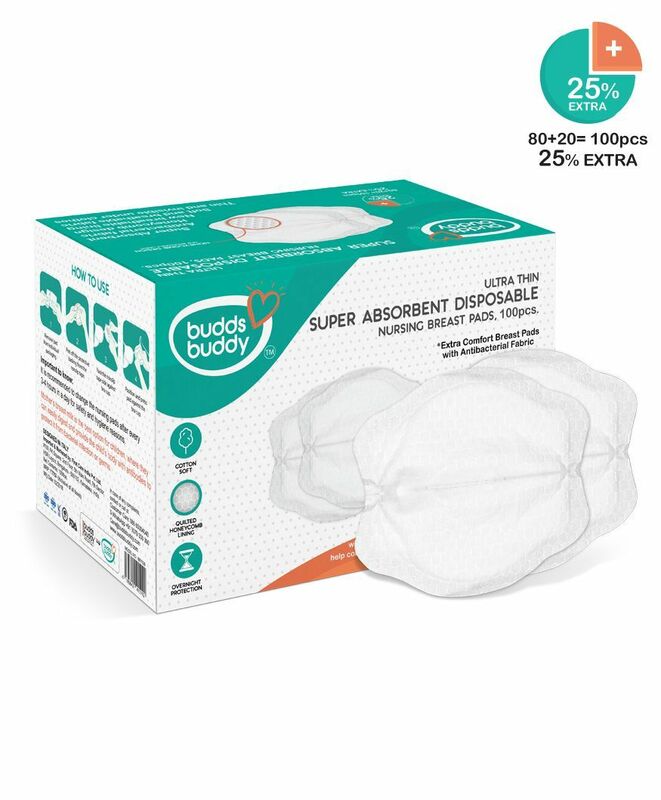 After use, you can easily dispose off the pad. Remove pad from individual packaging and peel off the protective backing from the non-slip tape. Position and press the pad against the bra cup. How long it can be used? It depends on the amount of milk flowing. However it is suggested to changed the pads 3-4 times a day for hygienic reasons.